Which of the following quarterback rookie cards from the 1980s are, in your opinion, the most undervalued? 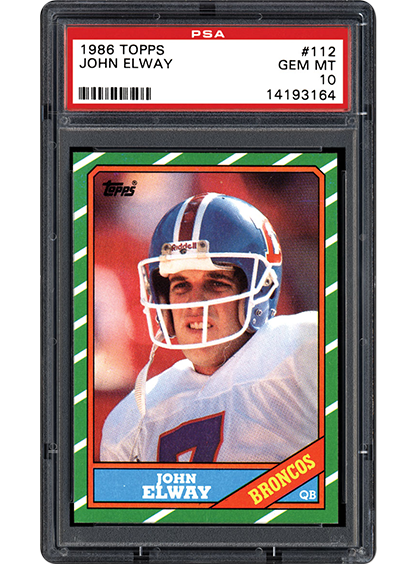 John Elway Trading Cards – Collecting the "Duke of Denver"
Before Tom Brady wowed us at 39 to win the 2017 Super Bowl and Peyton Manning walked away from the game a champion in 2016 at the same age, John Elway became the oldest quarterback to lead his team to the promised land in Super Bowl XXXIII. Elway, always a gifted passer, finished his career in style, winning two championships to finish out his terrific career. In the following piece, we take a look at this Hall of Famer through his most desirable cardboard. Collecting the 1980 Topps Hockey Card Set – Who Are These Mystery Players? 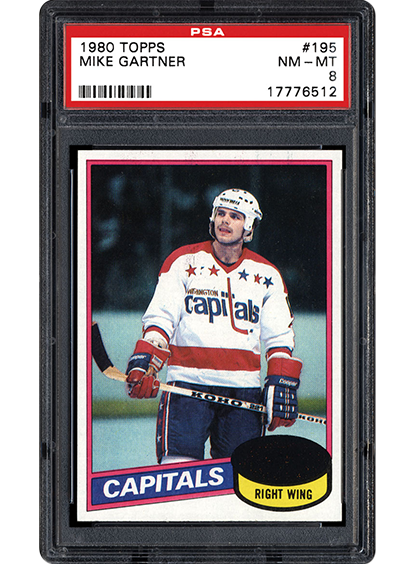 Just one year after Wayne Gretzky made his trading card debut, Topps issued a follow-up set in 1980. It may not possess quite the star power of its prior release, but in addition to all the second year cards featuring "The Great One," it also contains a couple of key Hall of Fame rookie cards like those of Ray Bourque and Mike Gartner. In the next article, we break down a set that has been somewhat overlooked by collectors. 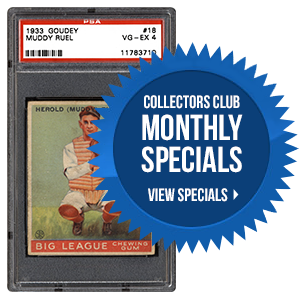 Collecting the 1965 Topps Battle Set – Is This Release the Most Underrated Norm Saunders Issue? Norm Saunders, the artist who provided the stunning artwork for classic non-sports sets like the 1962 Topps Civil War News and Mars Attacks sets, was once again asked to use his talents to bring a set to life. 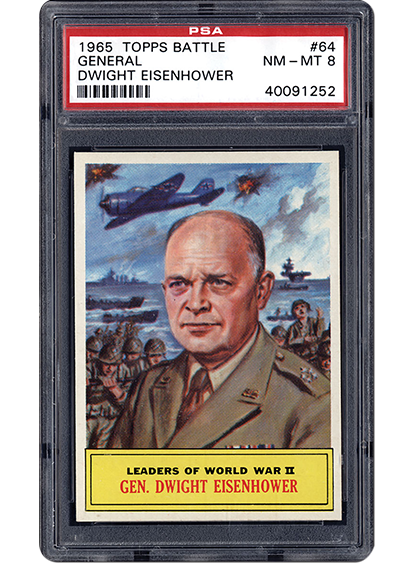 The 1965 Topps Battle set, which covers World War II in colorful and sometimes graphic detail, is not as well-known as the aforementioned sets... but the visuals remain fantastic. Is this the most underrated Saunders effort? We talk to collectors to find out. PSA Set Registry Mobile Friendly Software! By now most of you have experienced the brand new state-of-the-art version of the Registry! This latest version is completely mobile friendly. Now that you know the Set Registry is mobile, you can show off your cards with the PSA Digital Card Album right from your phone! View the How To Guide to learn more and start your album. If you have not yet seen the software, we encourage you to login to the Registry and take a peek. Should you encounter any hiccups or have any questions, please feel free to contact us at [email protected]. As always, we welcome your feedback and continued support.